North Korea has responded angrily to the South's suggestion that it could launch a pre-emptive strike against Pyonyang's nuclear facilities, BBC reported. 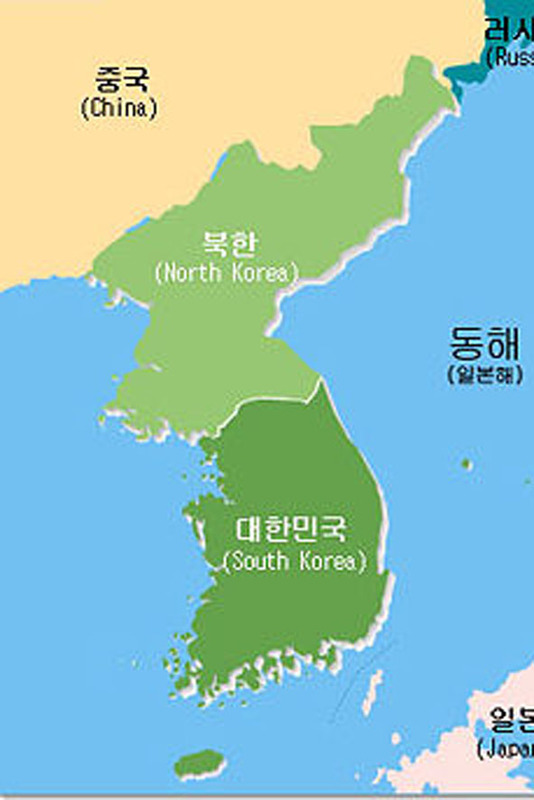 South Korea's defence minister had said this could occur if there were indications that the North was preparing a nuclear attack. The North's official news agency said any attempt to do so would be treated as a declaration of war. It added that it would be met with swift and decisive military action. Tensions between the two nations rose after Pyongyang pulled out of six-party talks on its nuclear programme last year following widespread condemnation of a long-range missile launch.